Convenient Sizes for bulk sales or storage and transport! Larger sizes intended for dixie cup votives or oversize chunkys. 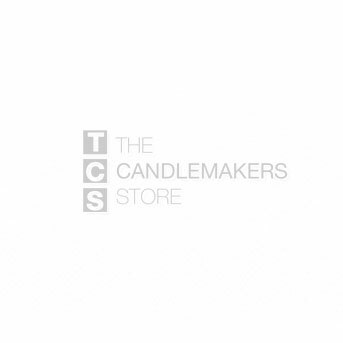 Put the finishing touch on your candle making project.